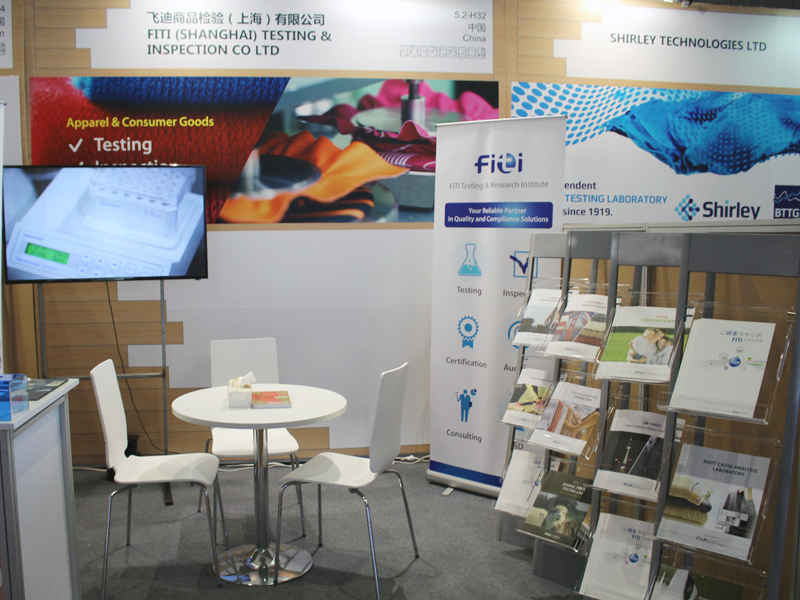 FITI Testing&Research Institute participated in 2016 Shanghai Intertextile, one of the biggest and most comprehensive apparel fabric and accessories exhibition in the world. Intertextile Shanghai Apparel Fabrics - Autumn Edition 2016, held from 11-13 October - featured an extensive range of fringe programme events, including six Trend Forums revealing overseas and domestic trends, as well as a series of seminars. FITI installed independent on-site booth in "All about sustainability" zone, and provided consultations to visitor from all over the world.